There are many kinds of pains one may experience. Muscle or joint pain, aches, stiffness, redness, swelling, inflammation are some of the symptoms that can affect people of any age. 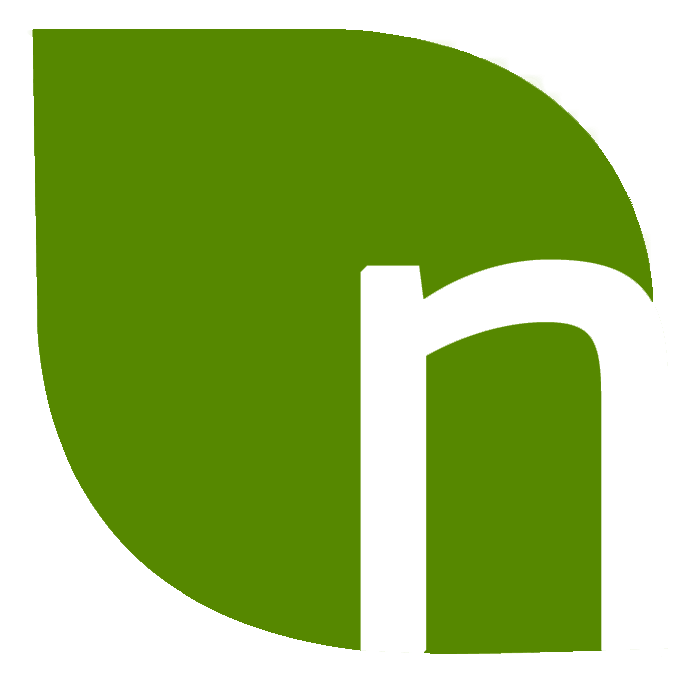 There are numerous factors that can affect one’s day to day activities such as heavy weight lifting, vigorous exercise, certain infections like malaria or influenza, too little potassium or calcium in body, injury, fibromyalgia and arthritis. Arthritis itself has more than a hundred forms due to a certain number of reasons. Some of the causes of arthritis include wearing of cartilage between the bones in old age, autoimmune disorder in which the body’s immunity misinterprets its own cells as foreign attackers, and many more. You may be facing one of the above mentioned form of pain or stiffness but don’t worry as we have the solution to your every problem. 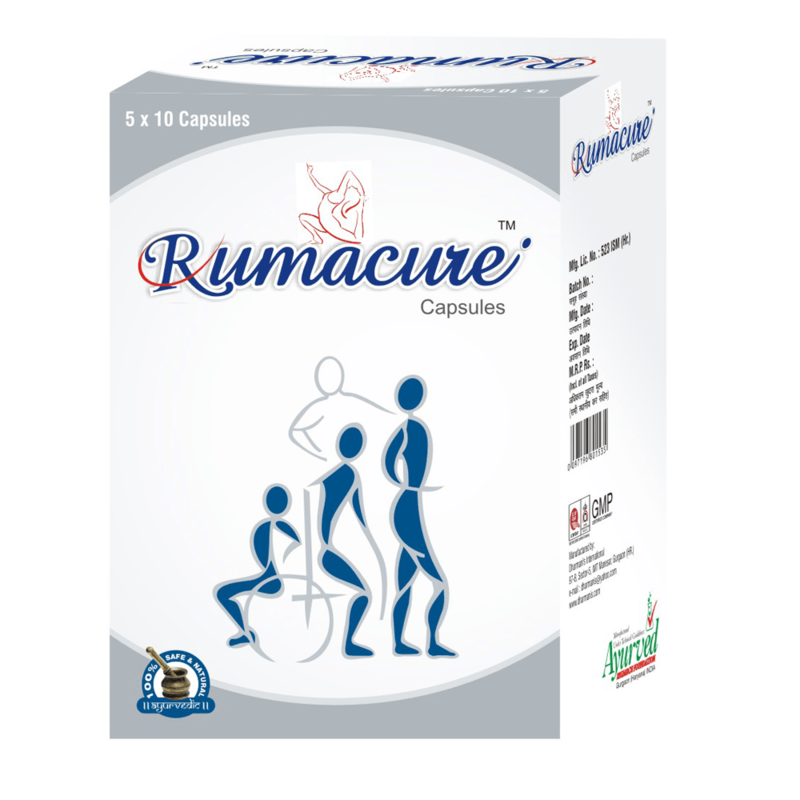 Rumacure capsules as the best herbal arthritis relief products are one of those remedies which are highly effective in curbing the entire issue for long run. 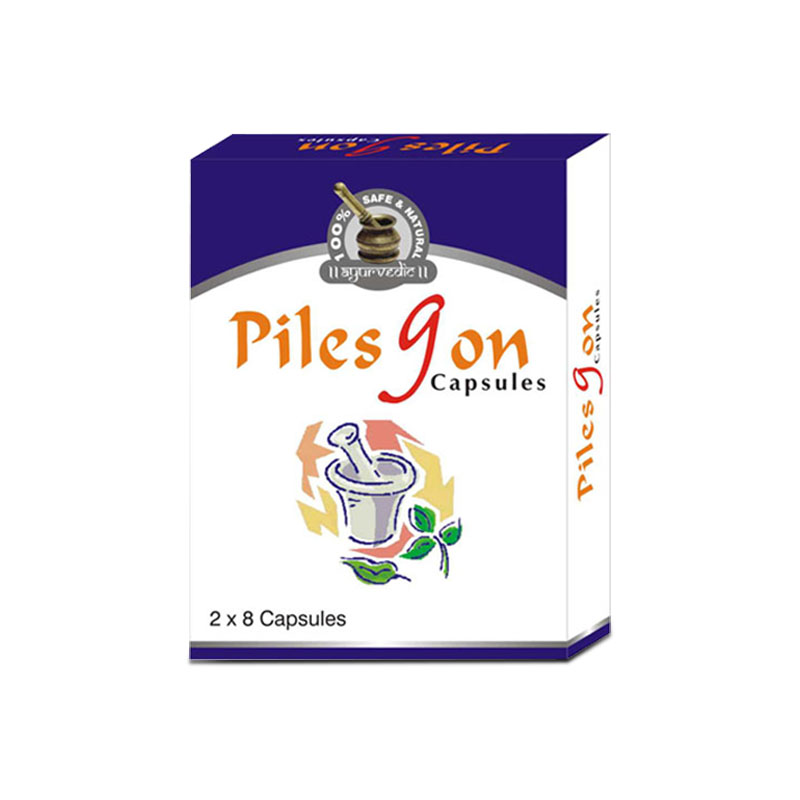 These capsules contain certain ingredients that are eminent in minimizing any kind of problem, be it aches, stiffness, swelling, or redness. By getting a basic idea of what is contained inside the product you will come to know that these are the ones you were searching for so long. Let us discuss about few of them in brief. Chopchini has natural tendency to reduce the arthritis joint pain. It enables the joints become more flexible. Suranjan has got pain minimizing properties. 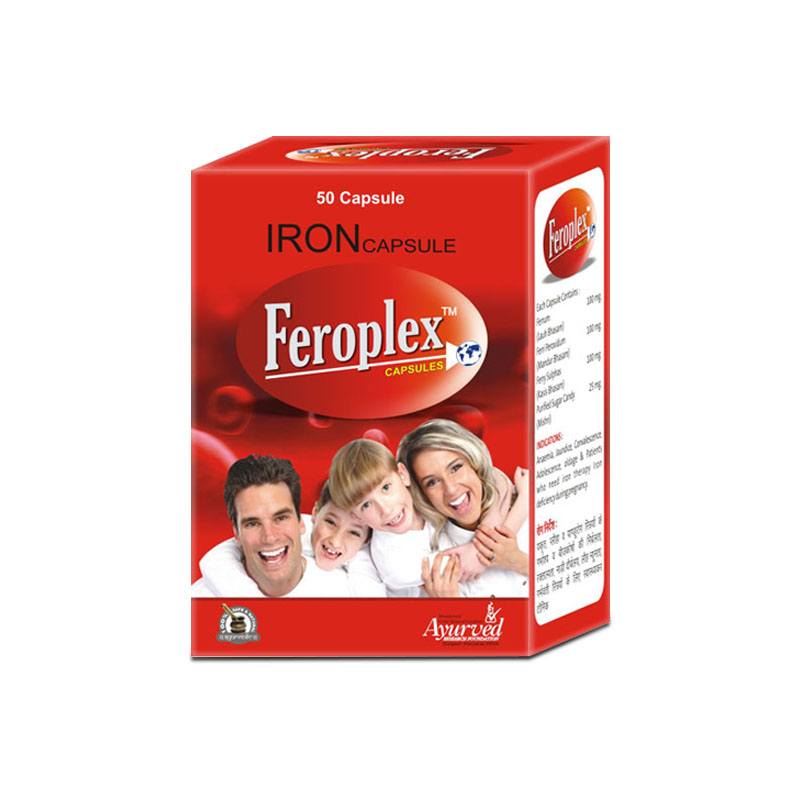 It improves the blood circulation and rectifies the muscle tension. Rasna is a very powerful herb to handle the joint pain, inflammation and muscle weakness. 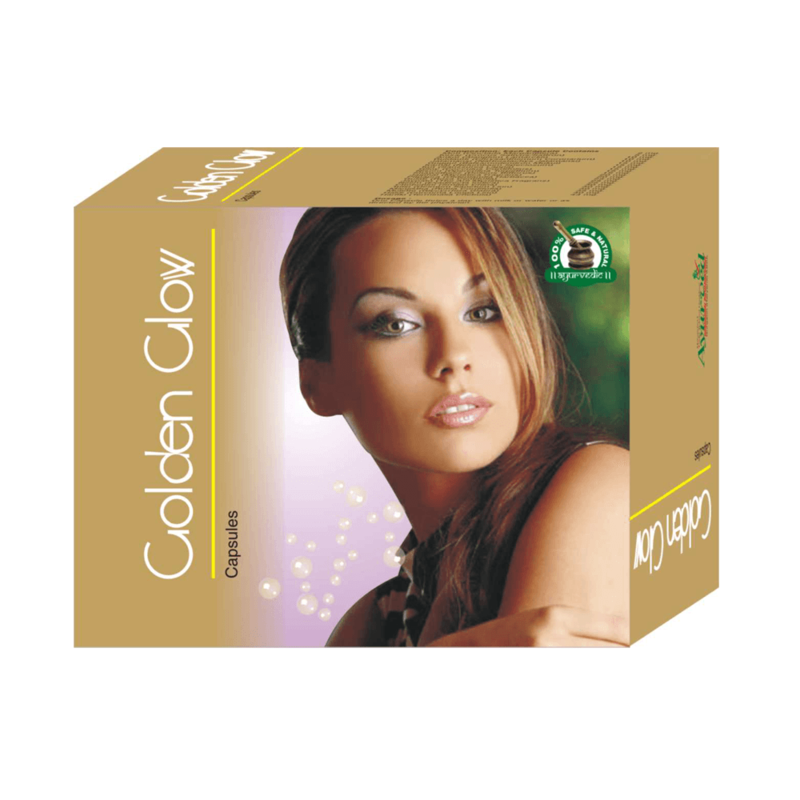 There are several other supporting herbs that are blended along with these herbal extracts so that you get maximum benefits out of it. While taking Rumacure capsules, you are assured of getting guaranteed results without facing any consequences.